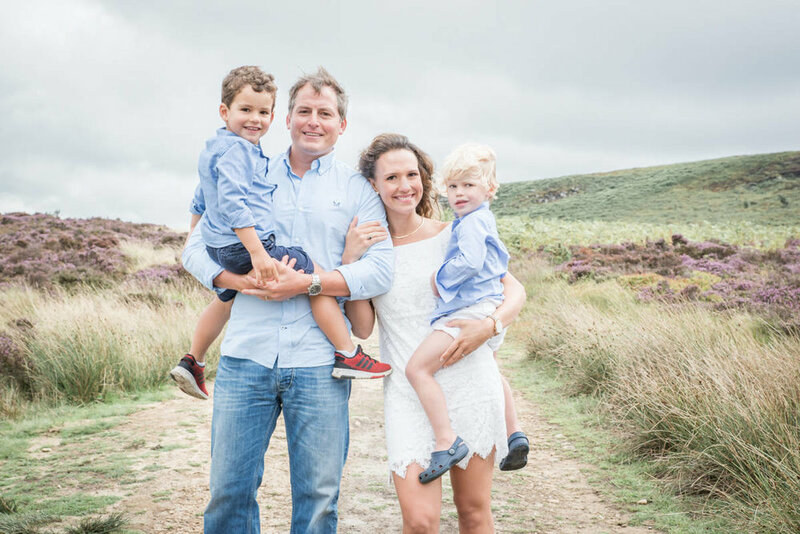 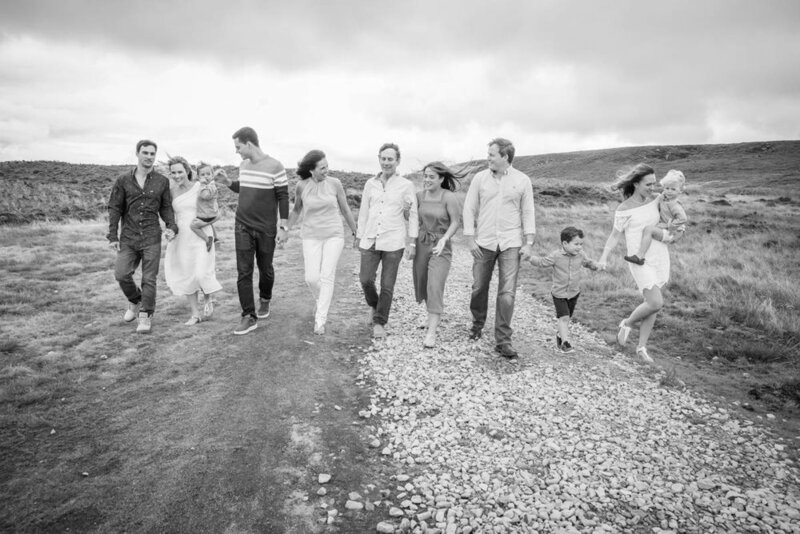 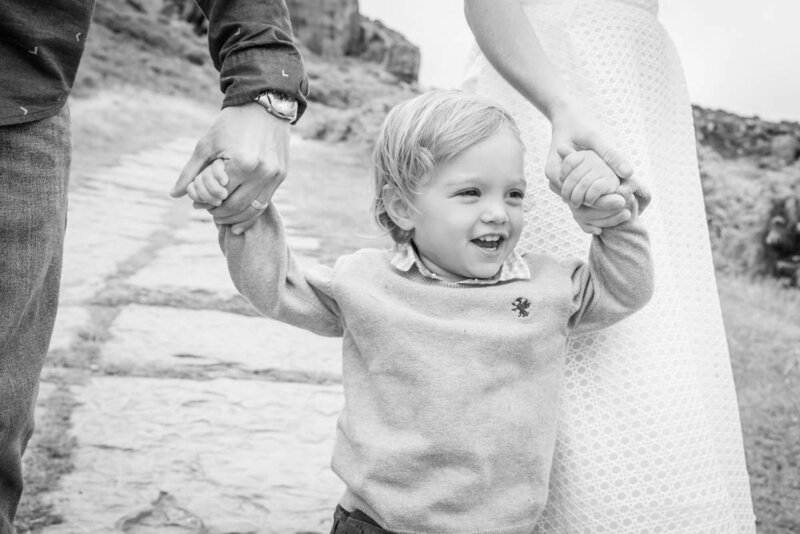 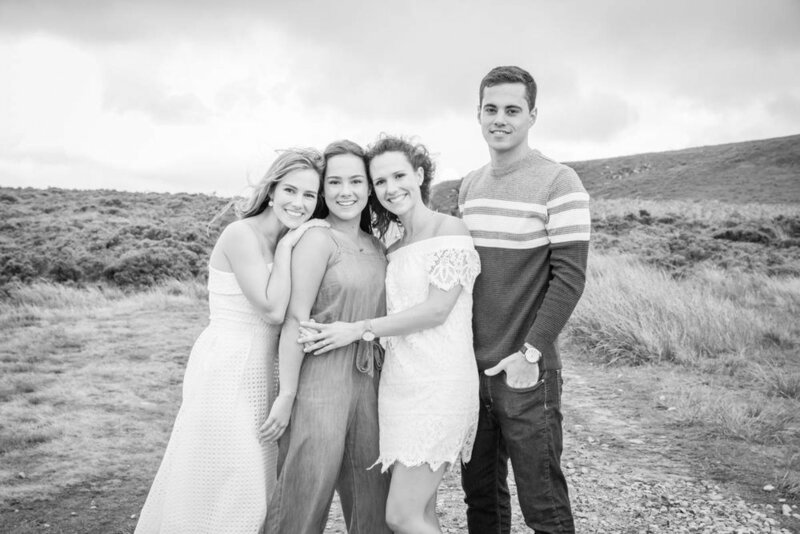 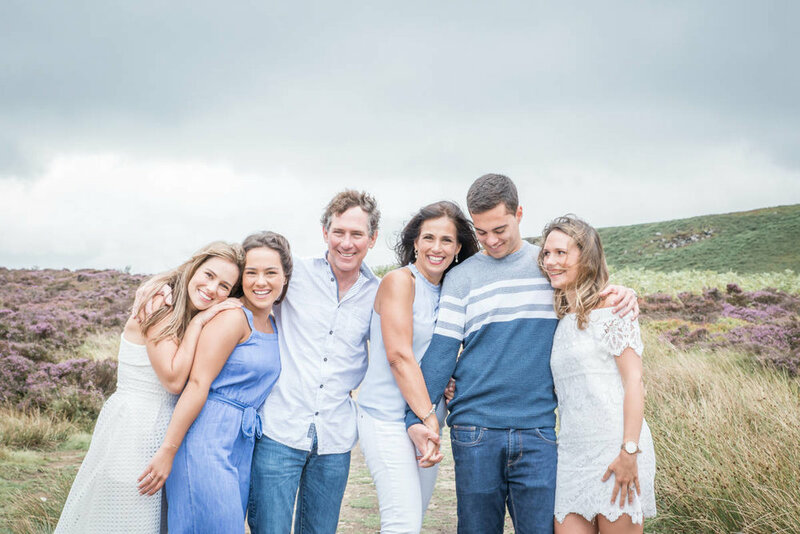 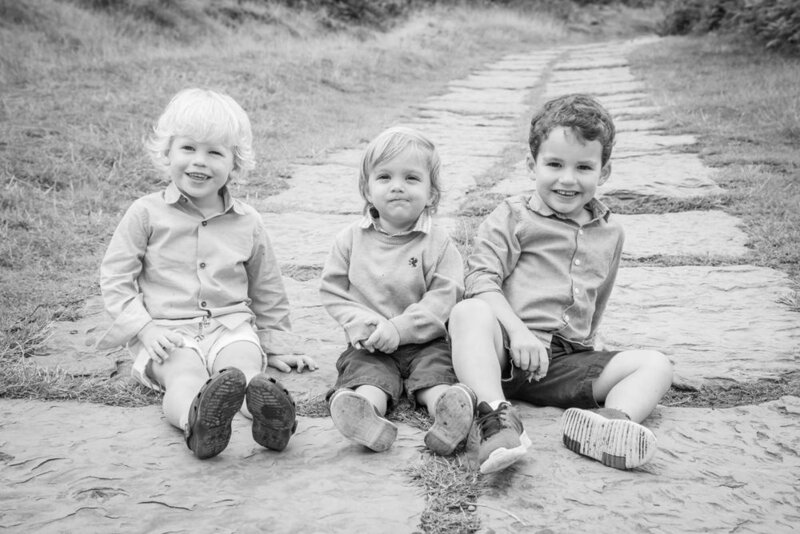 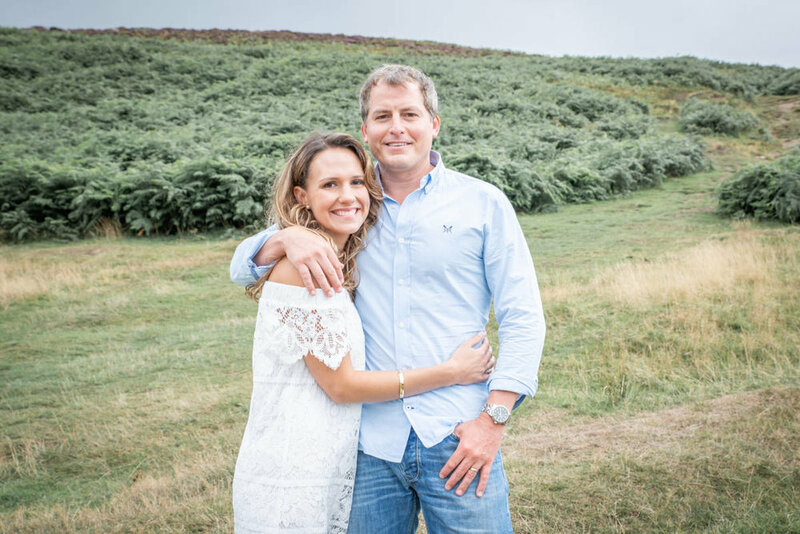 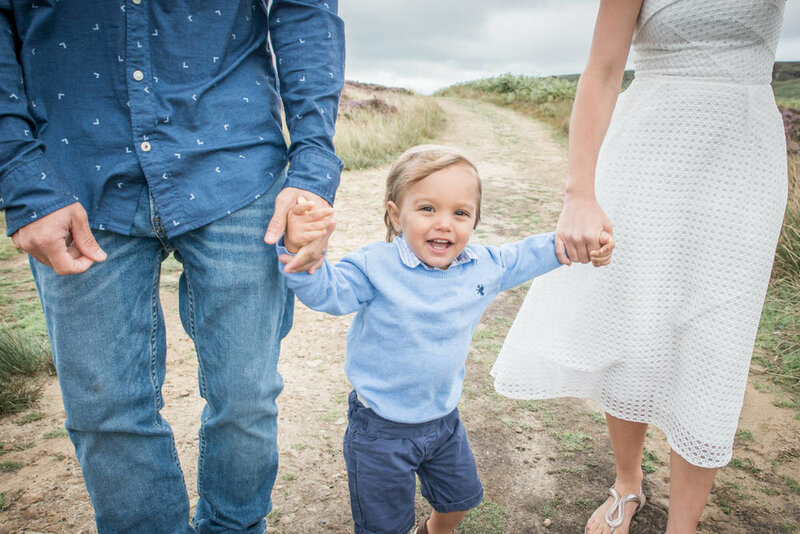 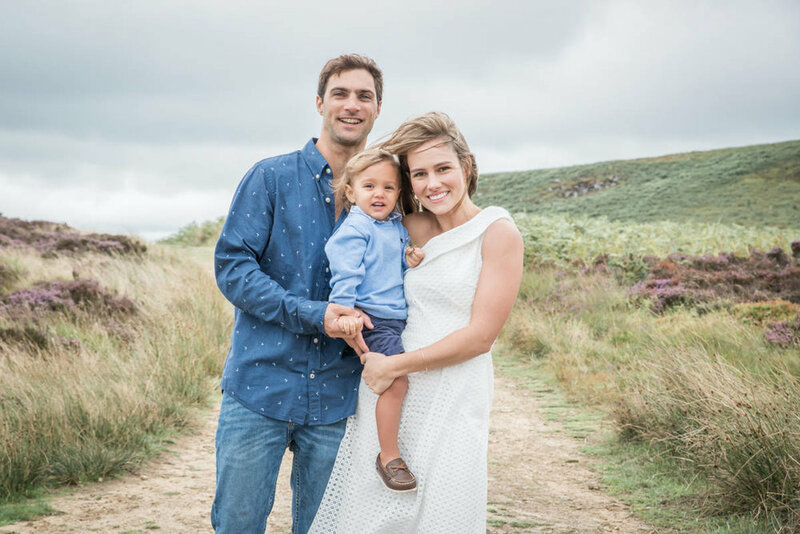 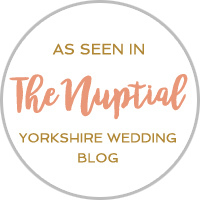 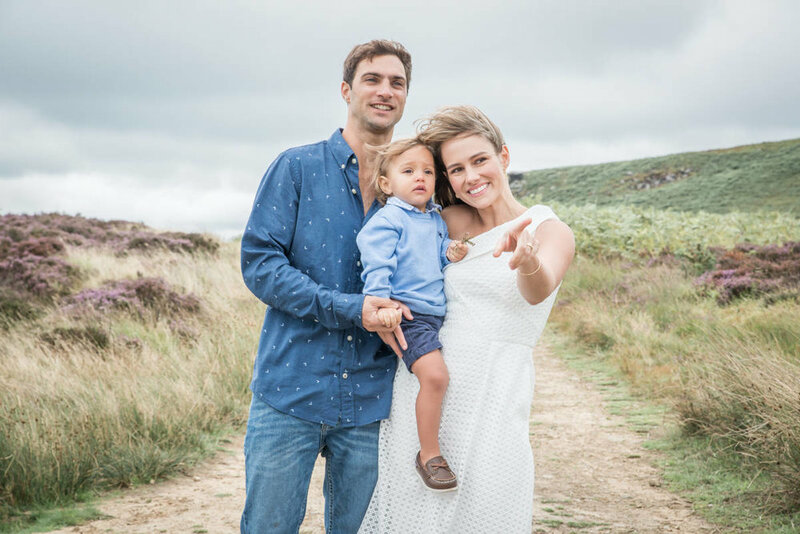 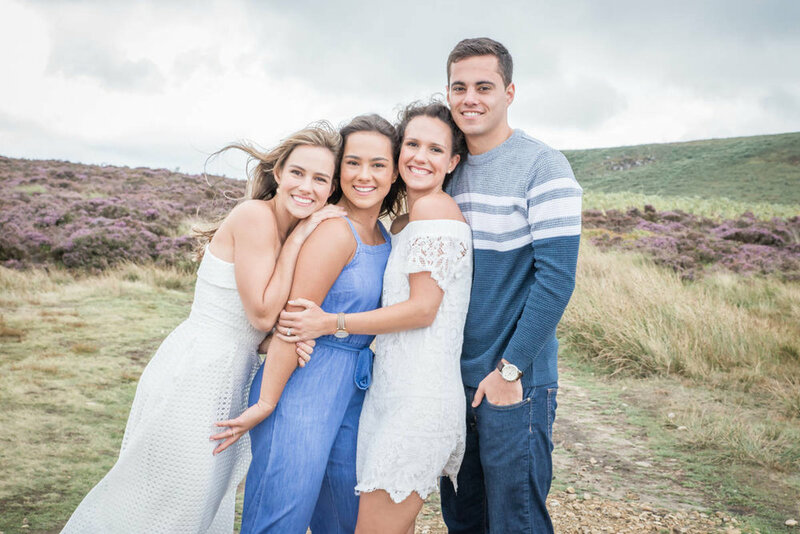 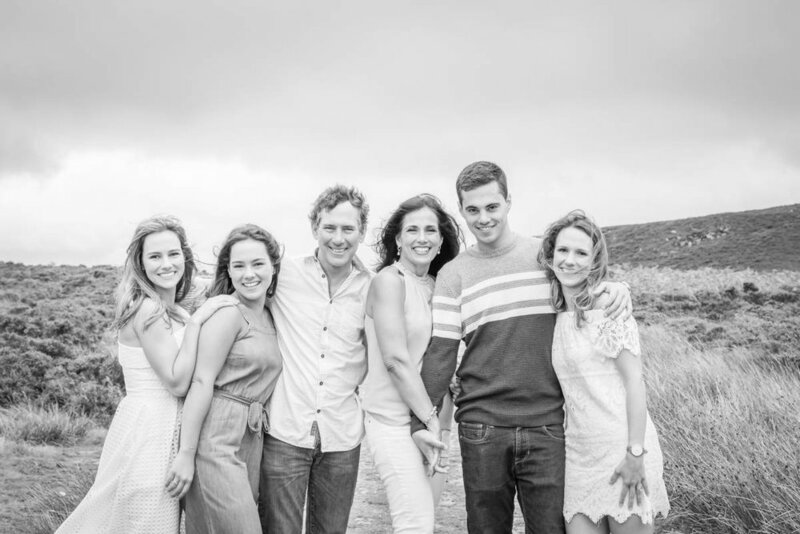 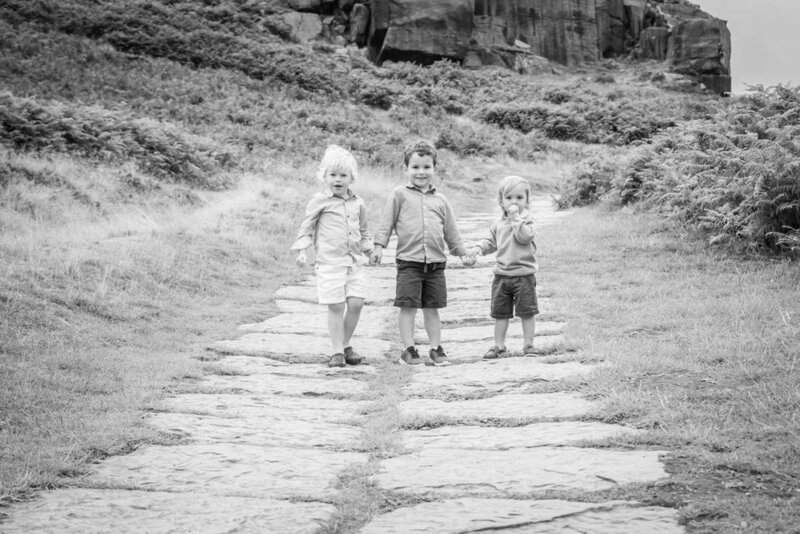 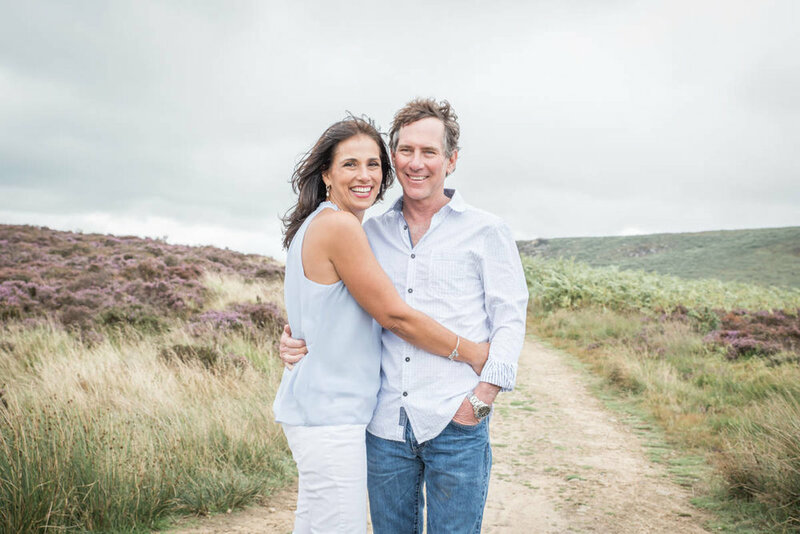 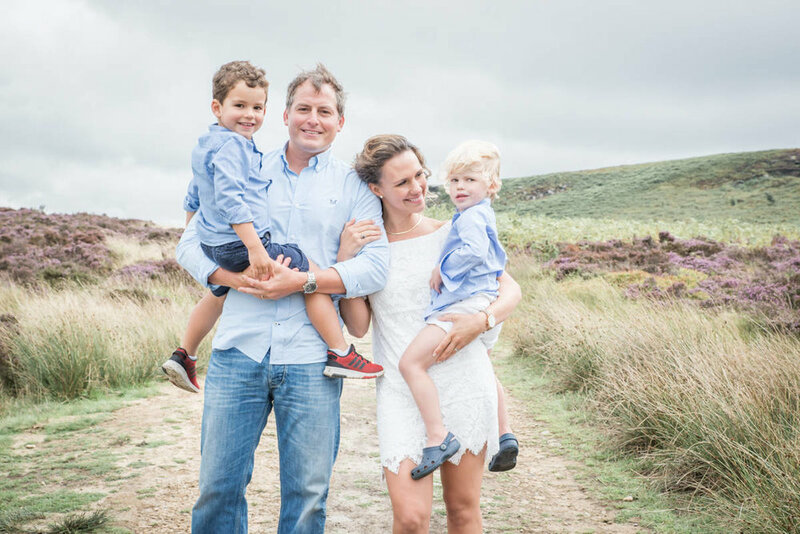 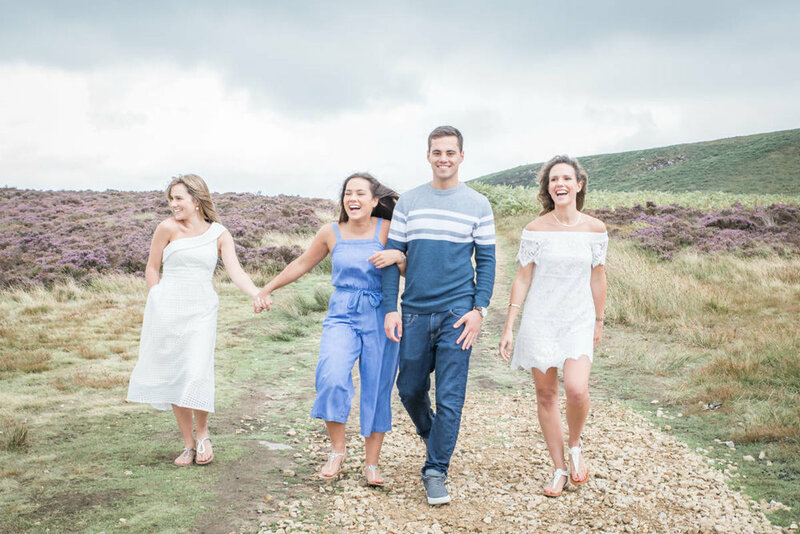 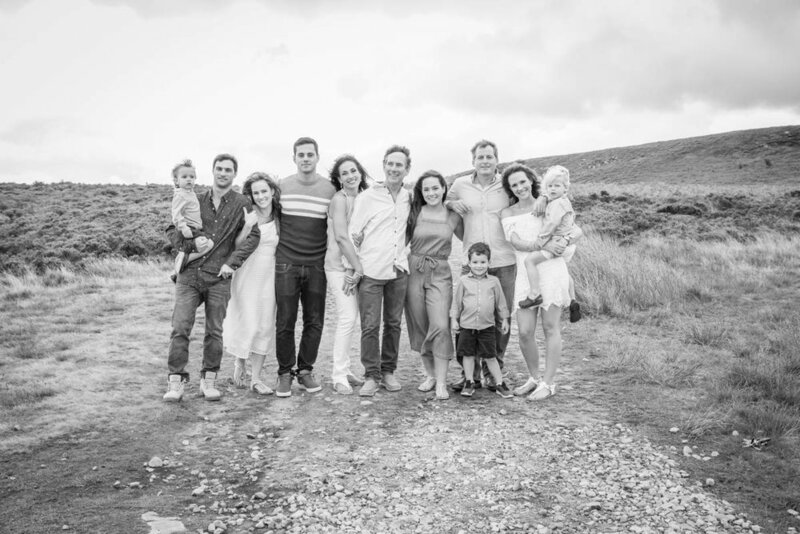 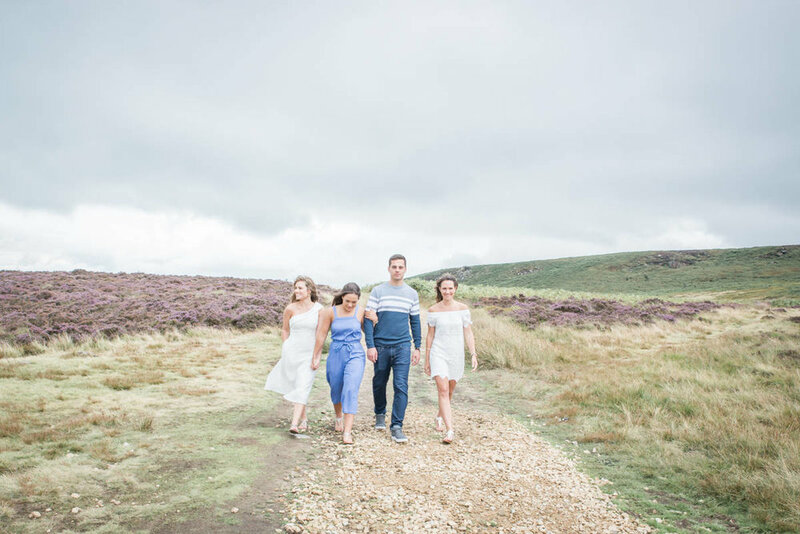 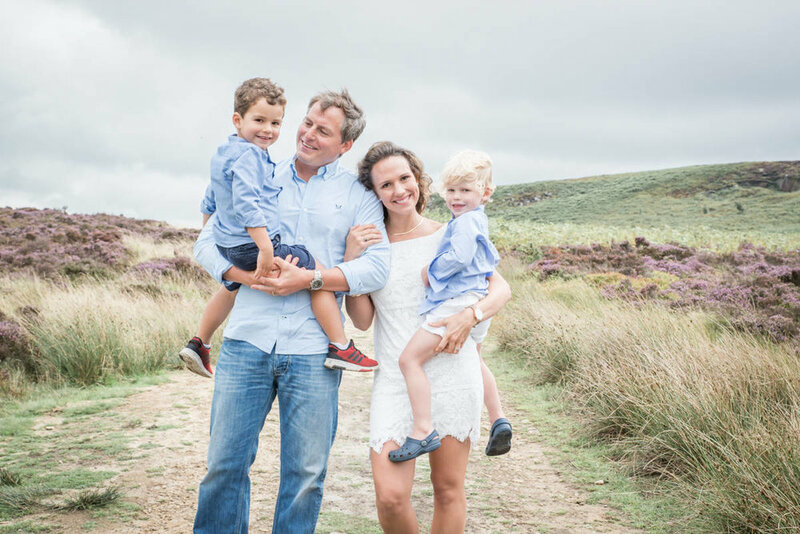 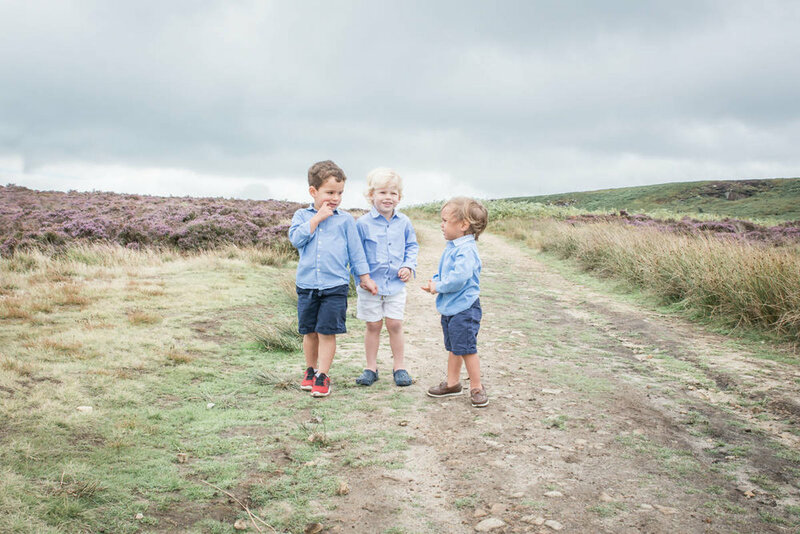 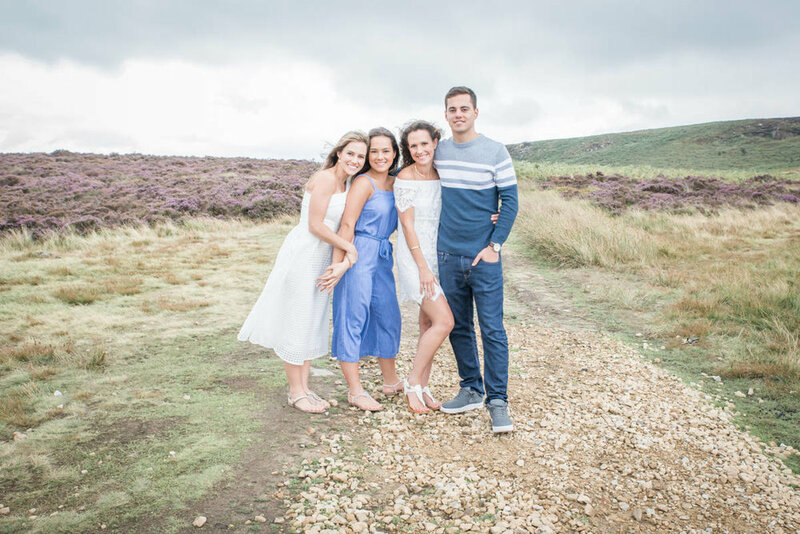 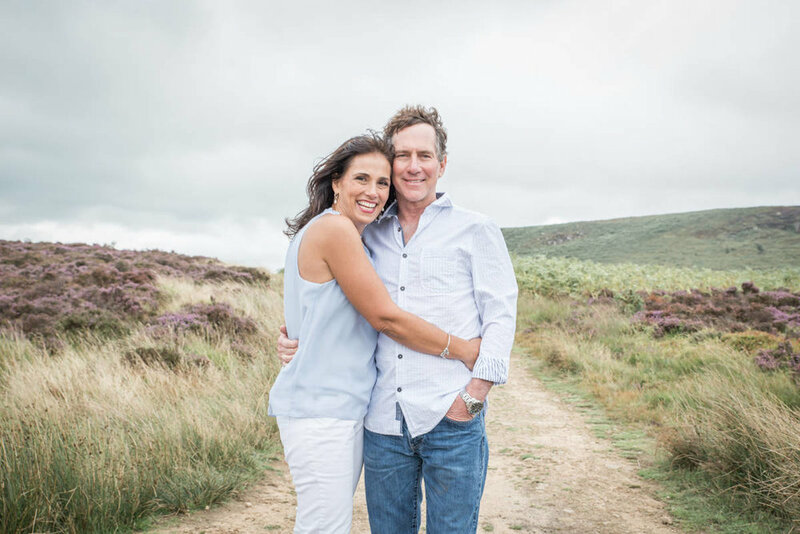 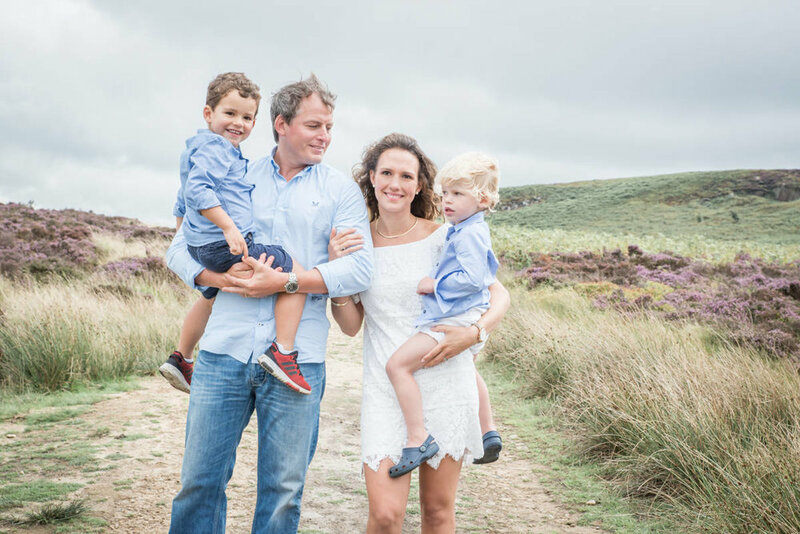 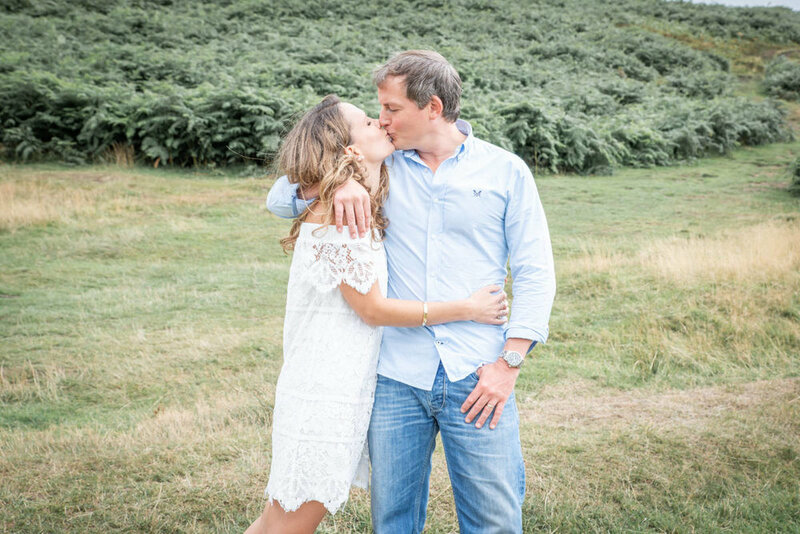 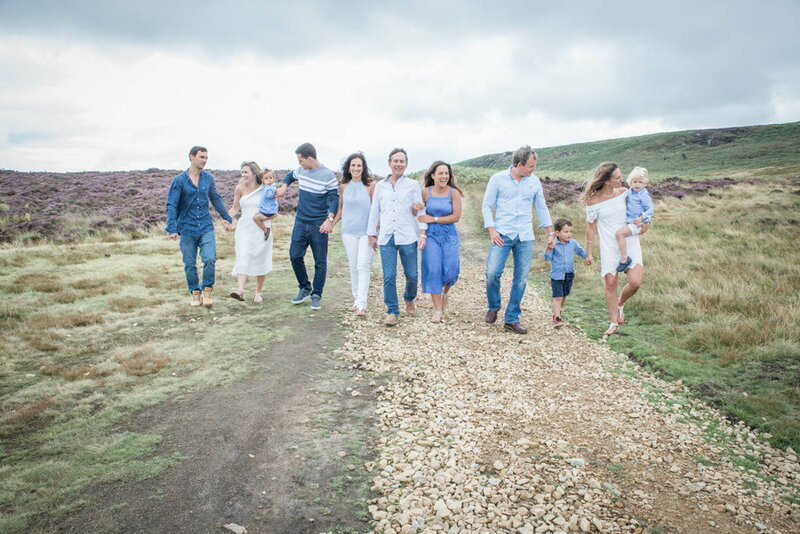 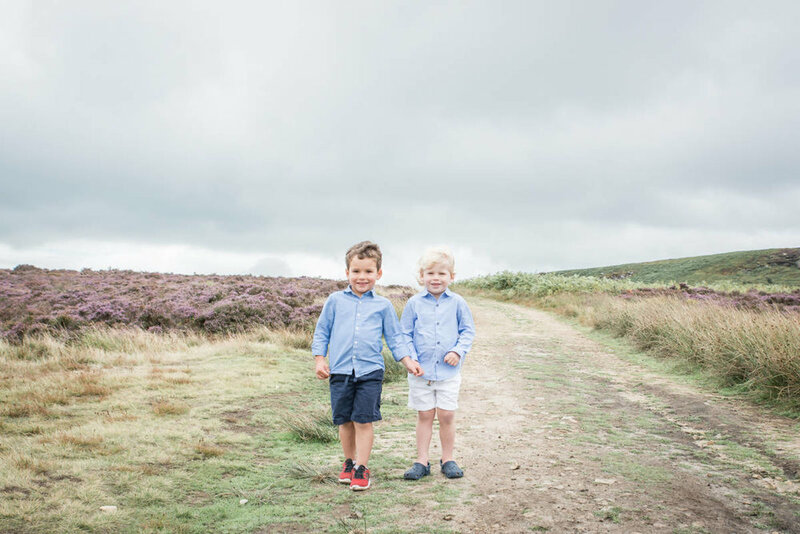 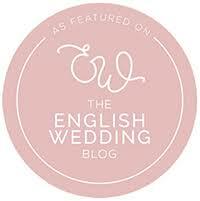 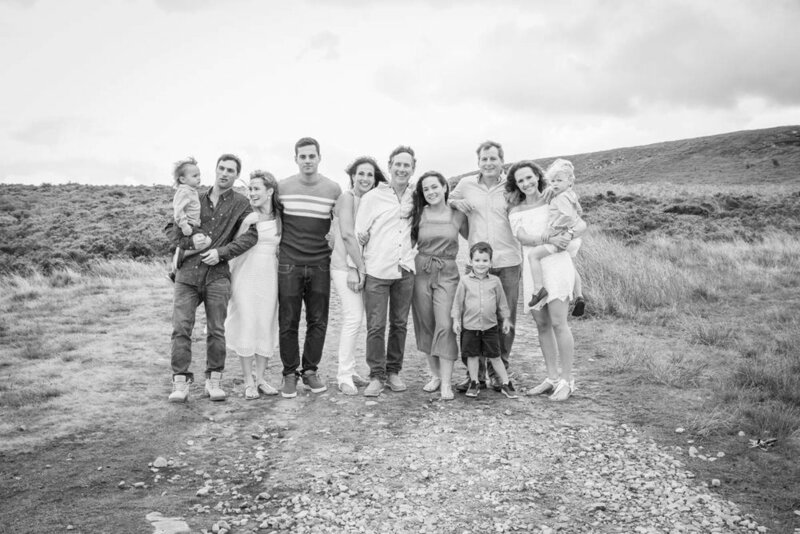 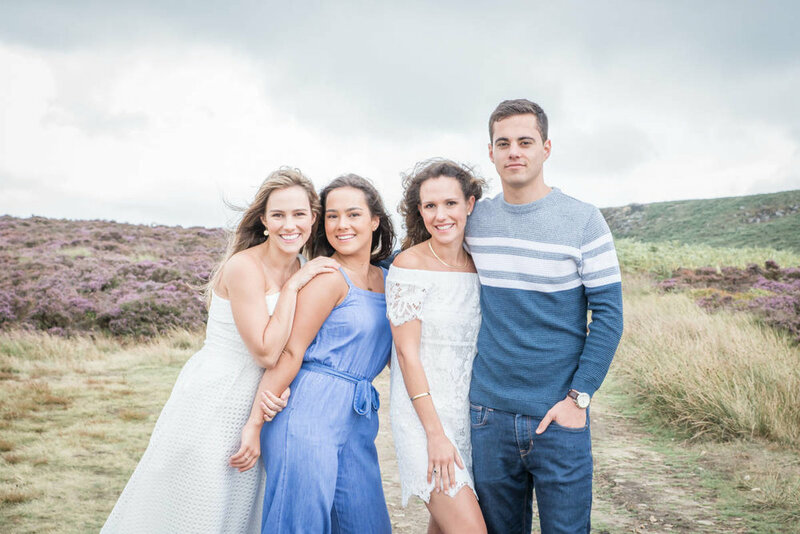 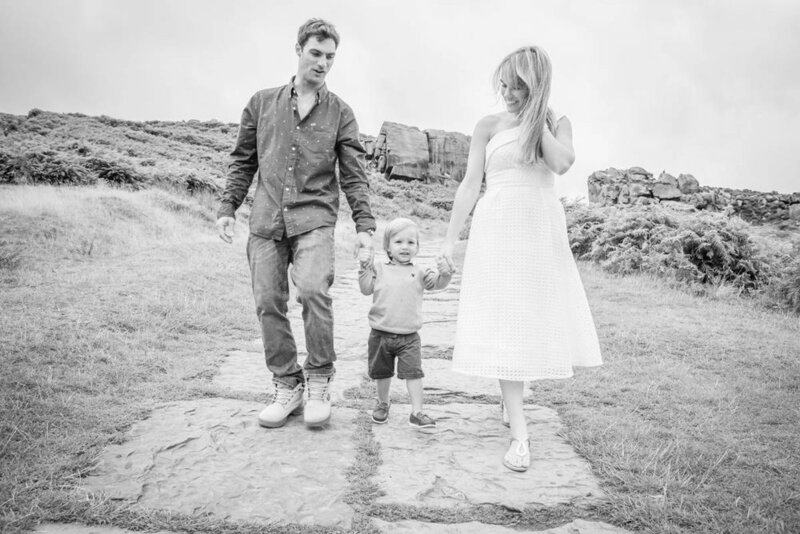 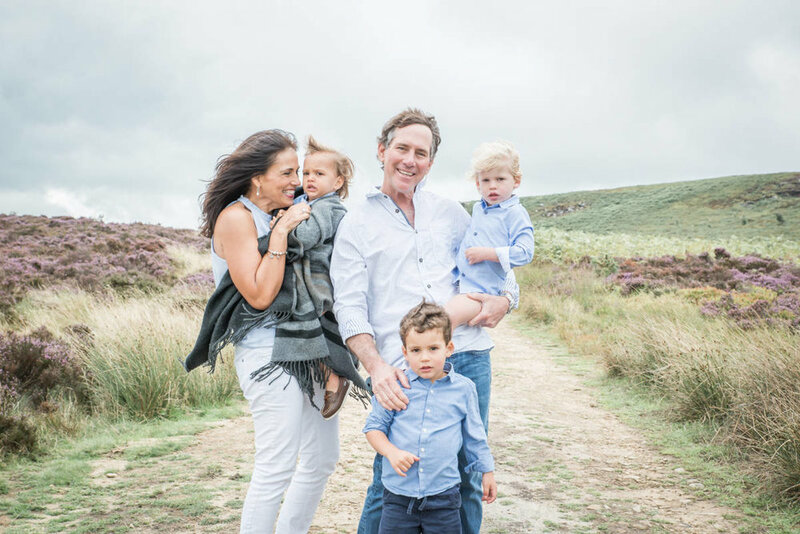 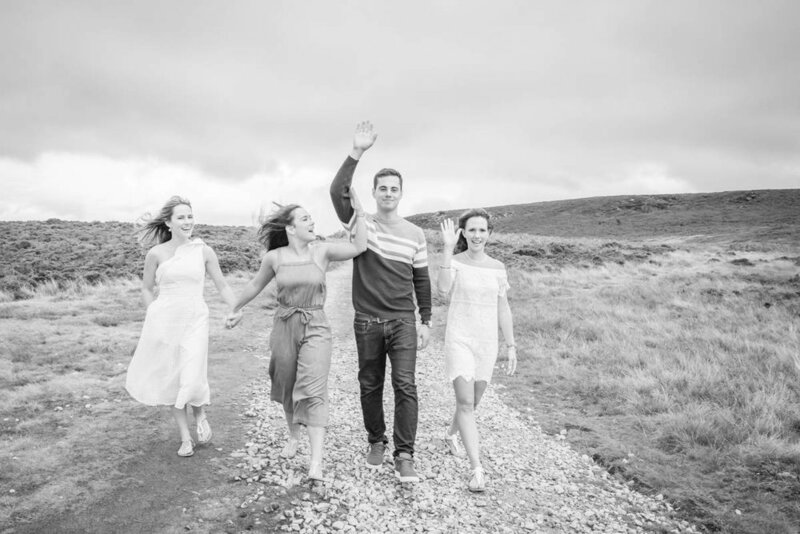 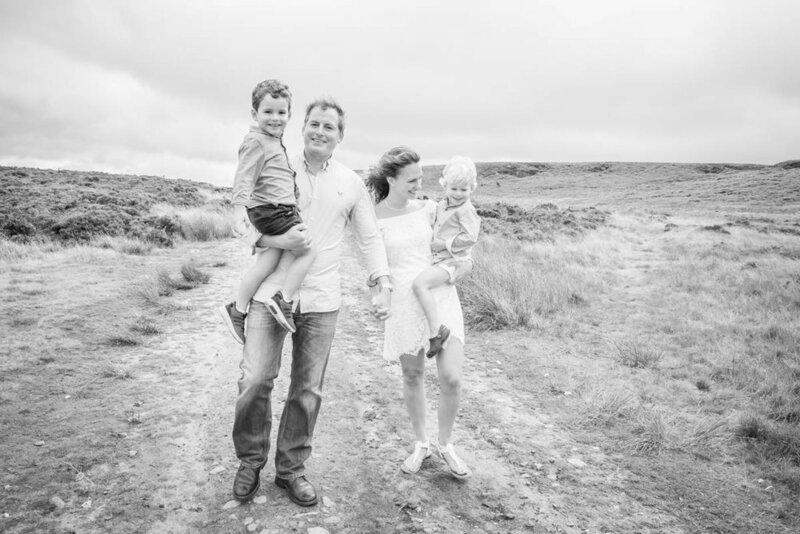 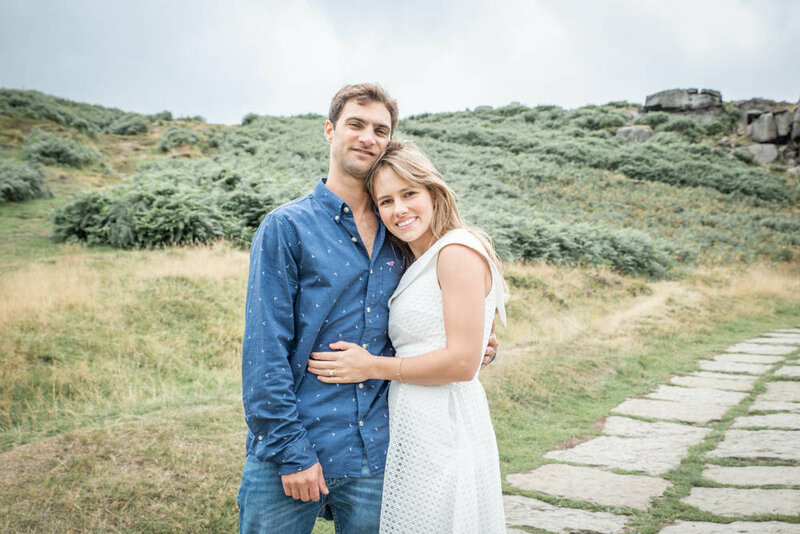 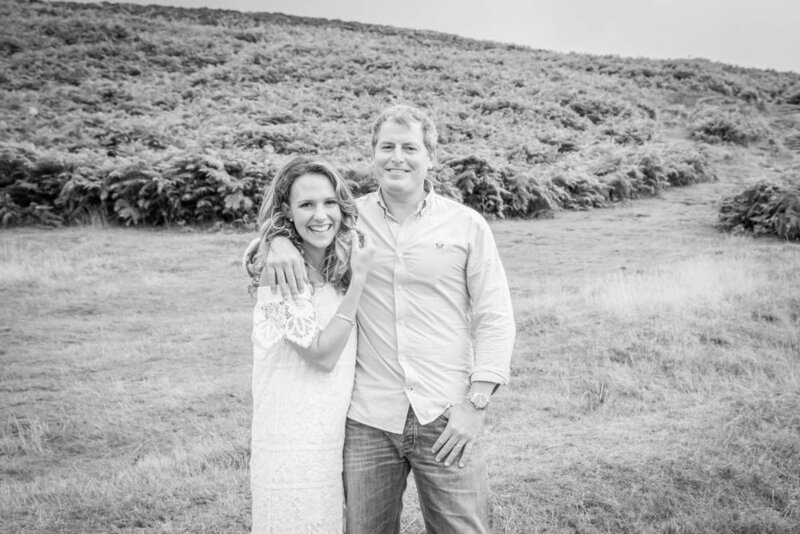 A quick blog from a lovely little family shoot, back at the end of the Summer, up on Ilkley Moor. 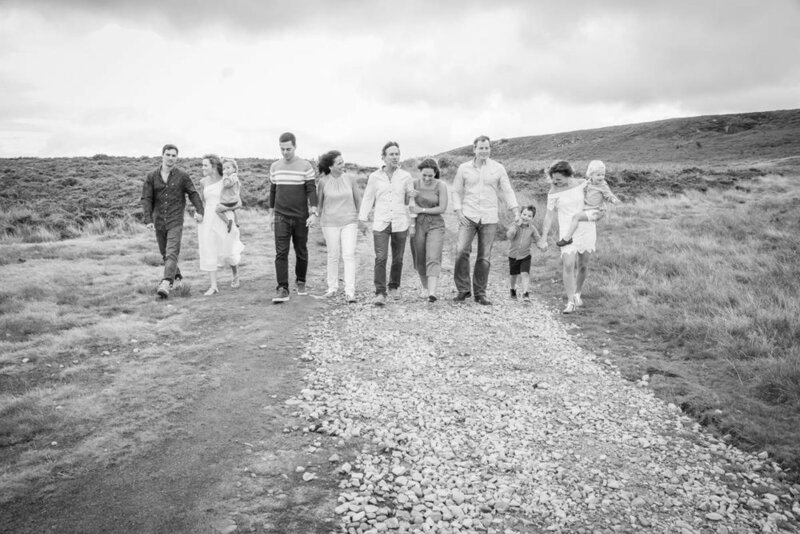 One of these lovely ladies is my good friend Sarah - and she is joined by her husband, sons, parents, siblings, brother-in-law and nephew. 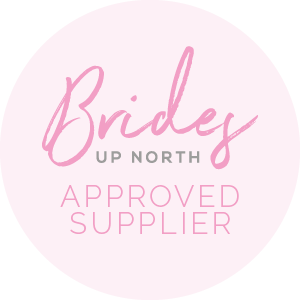 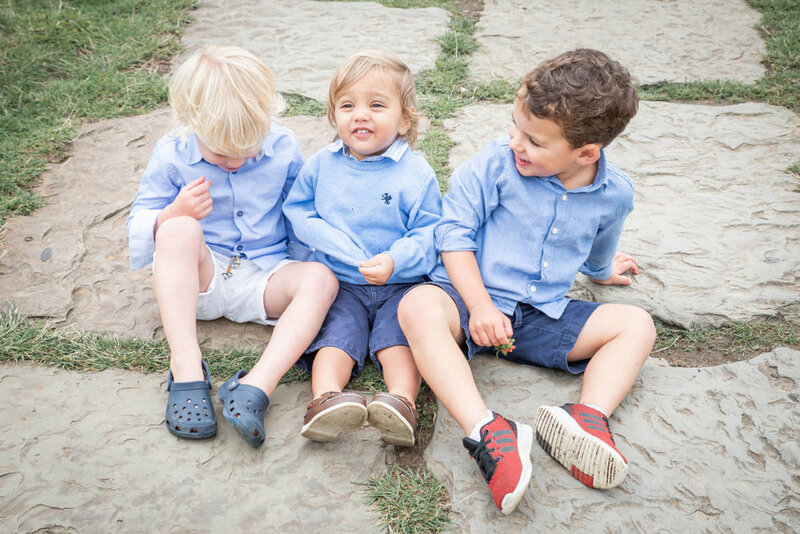 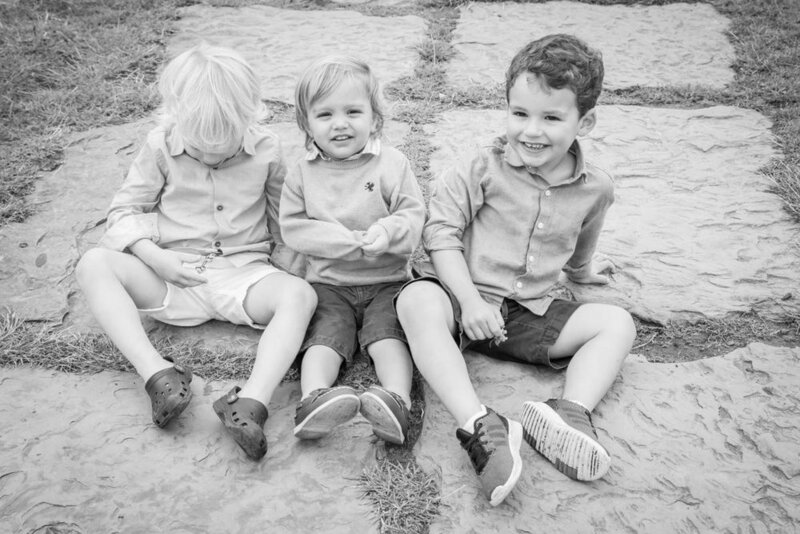 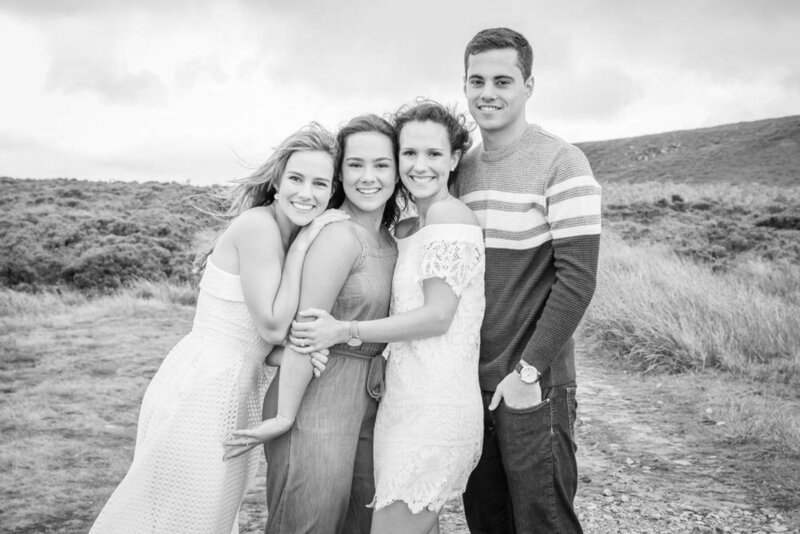 These guys now live across the UK, Dubai and Trinidad….so being all back together was a big deal! 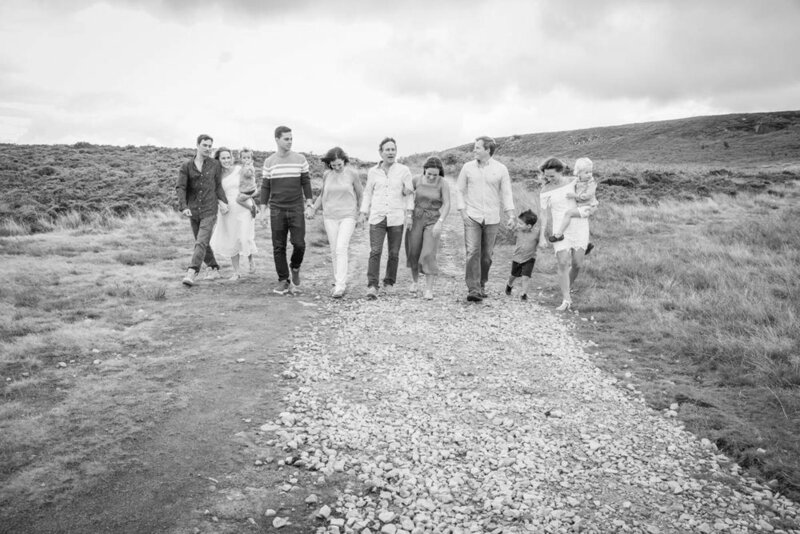 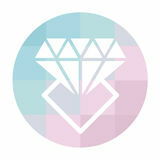 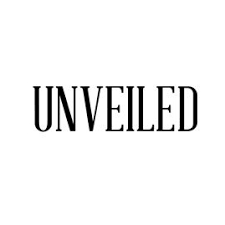 As always, I work to keep the images natural and authentic; I offer direction, but there is no ‘posing’.